Provide comfort for the family of Tracy Ledbetter with a meaningful gesture of sympathy. Tracy Ledbetter, 50 of Nashua, NH died Tuesday January 29, 2019 at Lahey Clinic in Burlington, MA after a lengthy illness. Born September 8, 1968 in Abilene, TX she was the daughter of Robert and Reva (Hartin) Ledbetter, of Nashua. Tracy was a former caregiver for the Area Agency in Nashua until retiring due to declining health. In her younger healthier years, Tracy enjoyed doing needlepoint. She also enjoyed social media, especially posting spiritual thoughts on Facebook as she had a very strong faith which kept her going despite her health issues. She also enjoyed researching genealogy and was the one to draft up her family genealogy tree. Tracy was a member of the Crossway Christian Church in Nashua. SERVICES: A Celebration of Life will be held on Saturday February 9, 2019 at 11:00am at the Crossway Christian Church, 503 Main Dunstable Rd., Nashua, NH 03062. Relatives and friends are respectfully invited to attend and may meet at the church. A private burial will be held at a later date at the convenience of the family. 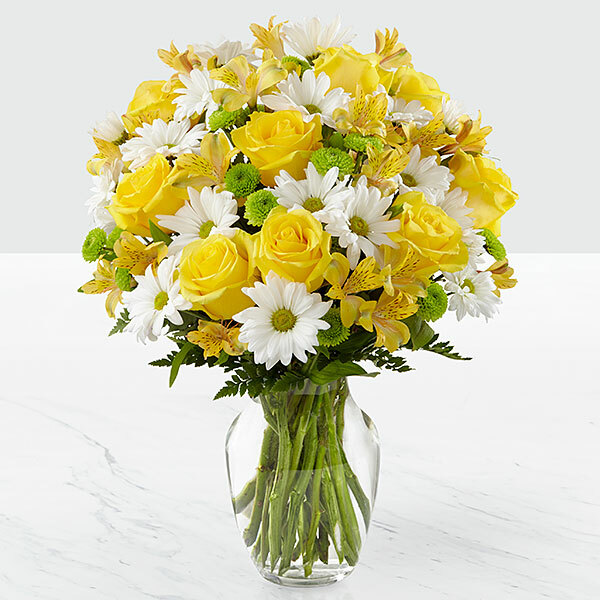 In lieu of flowers, donations may be made in Tracy’s loving memory to Home Health and Hospice, c/o Development, 7 Executive Park Dr., Merrimack, NH 03054. 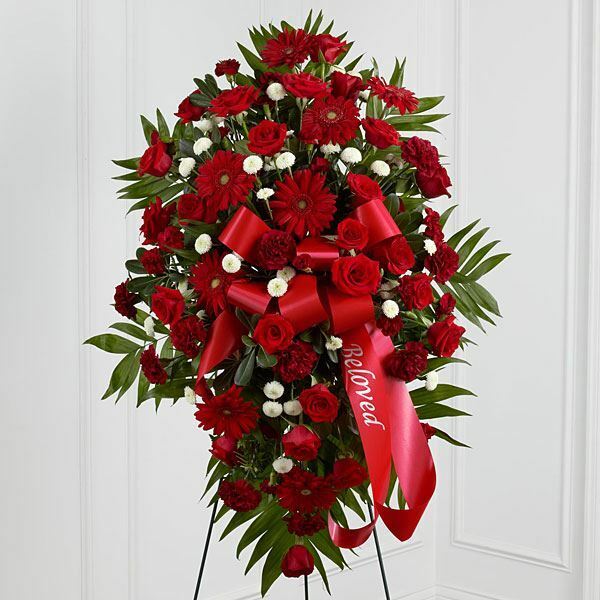 To send flowers in memory of Tracy Ledbetter, please visit our Heartfelt Sympathies Store. Mom, Dad, Rob and Sara, Amalie, Sander and Katelyn, and others have sent flowers to the family of Tracy Ledbetter. Heartfelt Sympathies Store purchased flowers for the family of Tracy Ledbetter. In loving memory of our daughter and sister. Mom, Dad, Rob and Sara purchased flowers for the family of Tracy Ledbetter. "Tracy Ledbetter" will remain in our hearts forever. We love you, Auntie Tracy. Amalie, Sander and Katelyn purchased flowers for the family of Tracy Ledbetter.